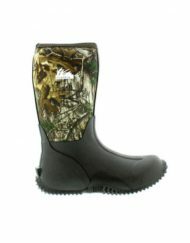 Check out our great selection of quality rubber boots for Men, Women, and Kids sizes. Amazing close out deals. 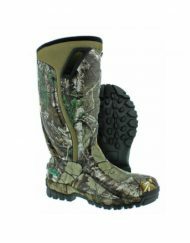 Over 50% discount on some items.